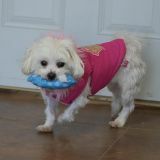 HOMEWARD BOUND - ADOPTED - now living happily in Plattsmouth, NE! 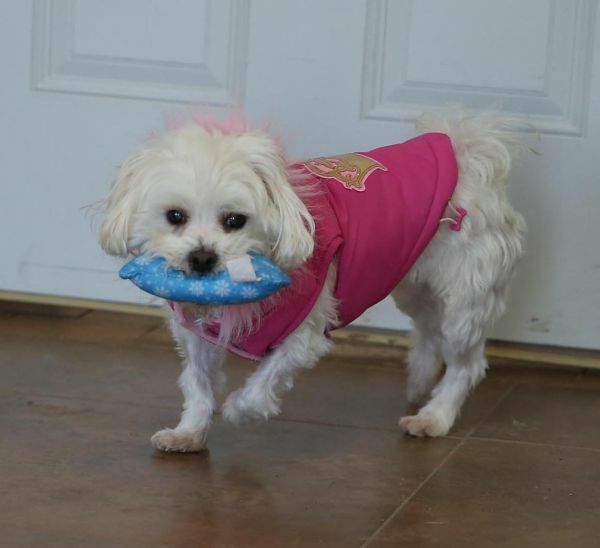 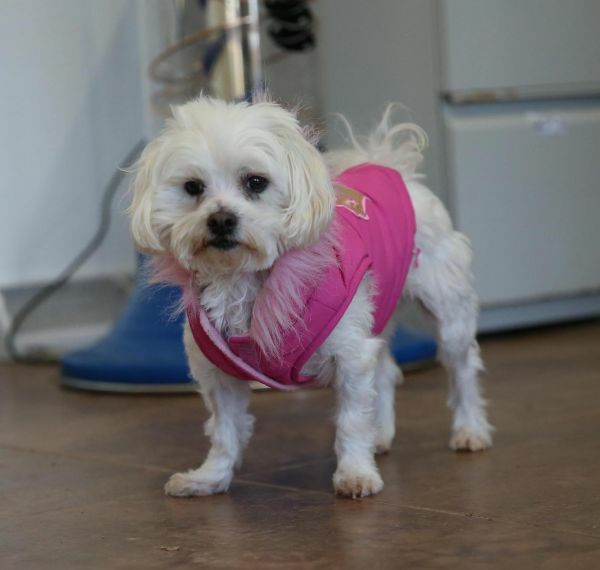 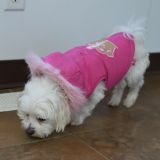 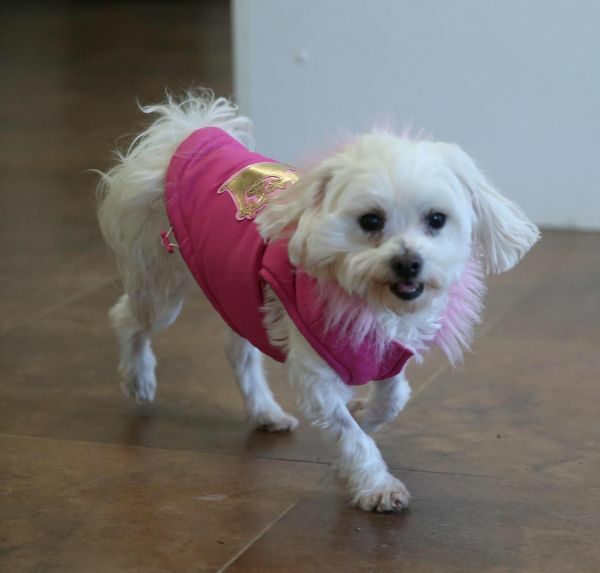 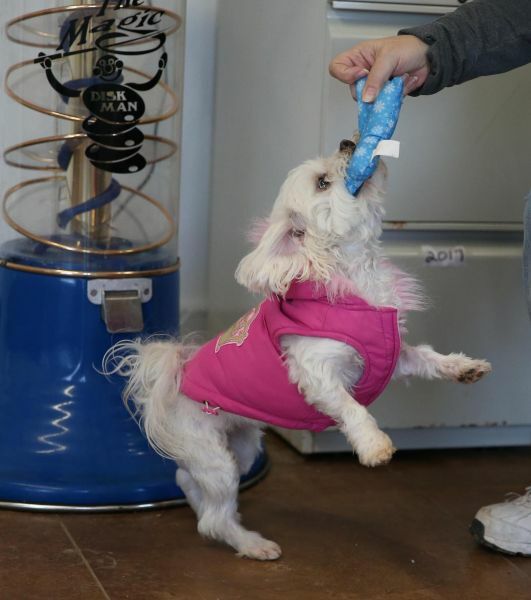 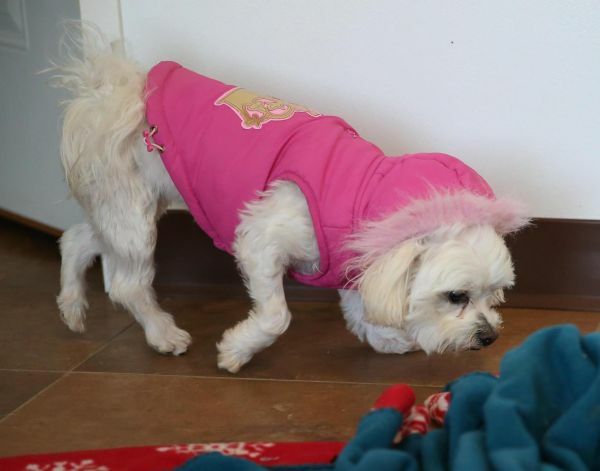 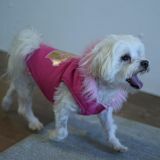 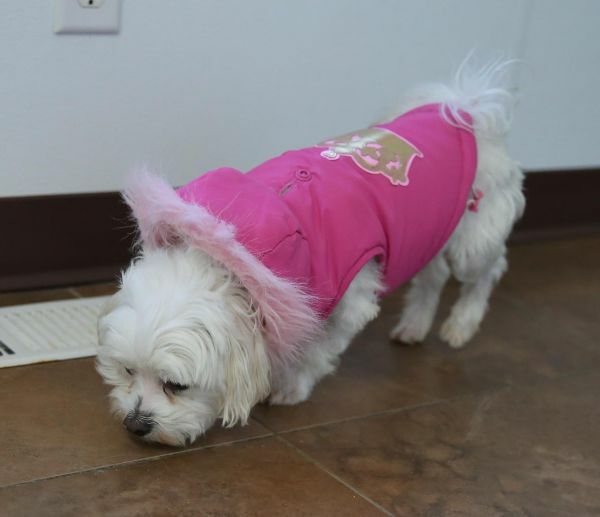 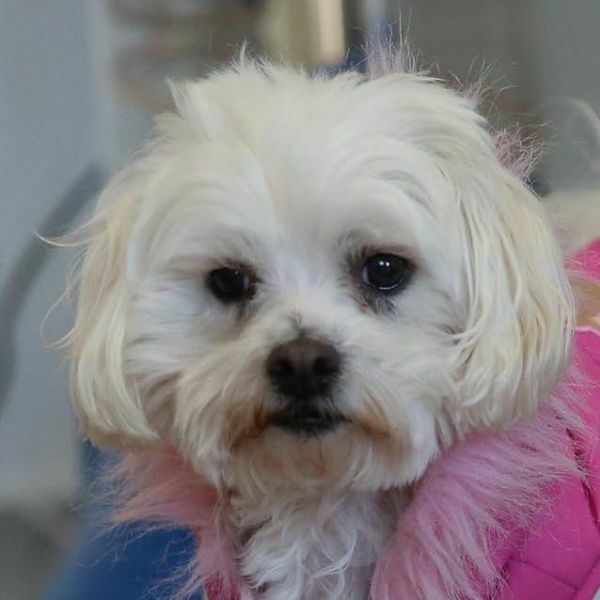 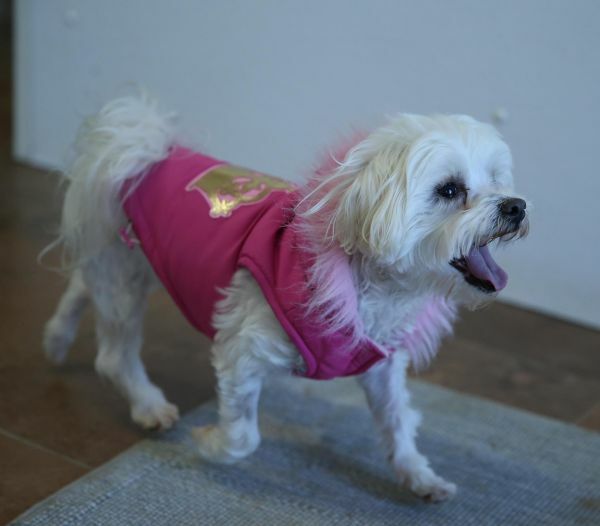 Bella M was with a Maltese rescue group that contacted us to see if we could help her. Apparently, this sassy little sprite was nipping ankles in the foster home. 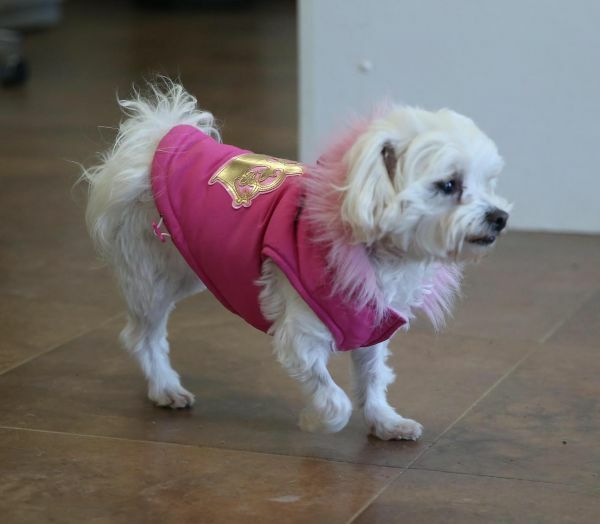 What we see is that Bella just wants to be the princess of all things. 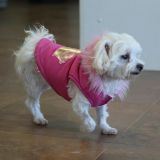 She loves her fancy clothes, and she plays fetch more expertly than a Labrador Retriever. 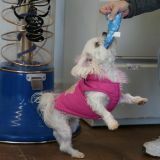 We can't figure what would trigger a disposition problem because if Bella has attention, she is all over it. 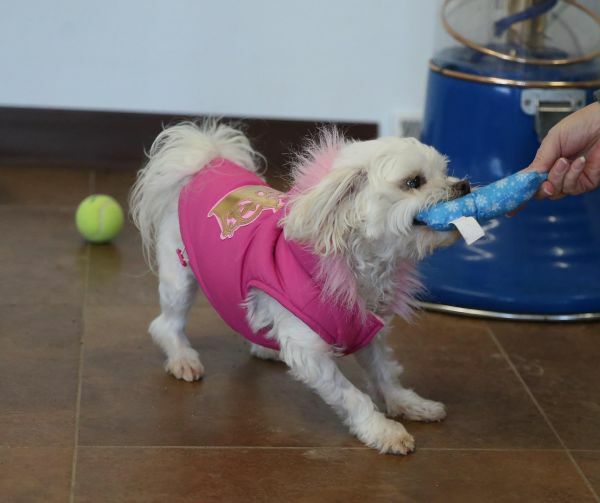 She has attended adoption events and adored every moment. Bella loves being the star of the show and prances and dances to make sure we all know how cute she is. 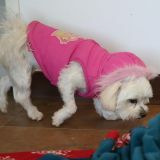 She gets along nicely with the other dogs but it is really humans that she wants to impress. 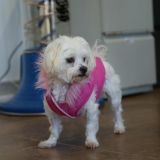 Bella will be the lifelong entertainer in a home of her own.